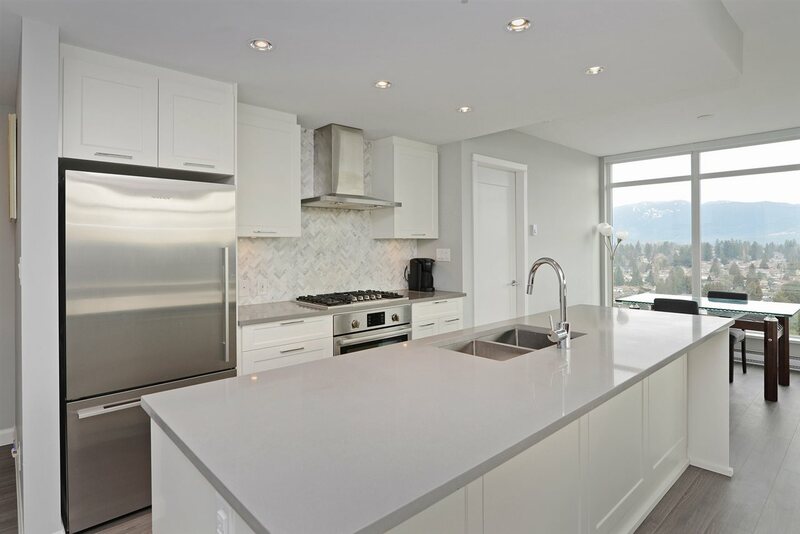 Please visit our Open House at 60 50 PANORAMA PL in Port Moody. “Gold Georgie” award winner for Best Townhouse Development - "Adventure Ridge" is a Whistler inspired townhome with sweeping 9ft high ceilings, a large front patio and a private back yard. This end of cul-de-sac unit features bamboo flooring on the main, and an open-concept floor plan that's perfect for entertaining. Nestled in Heritage Mountain next door to green belt, trails, and schools. Open house Saturday March 30th, 3:00 - 5:00 p.m. * Virtual tour available. 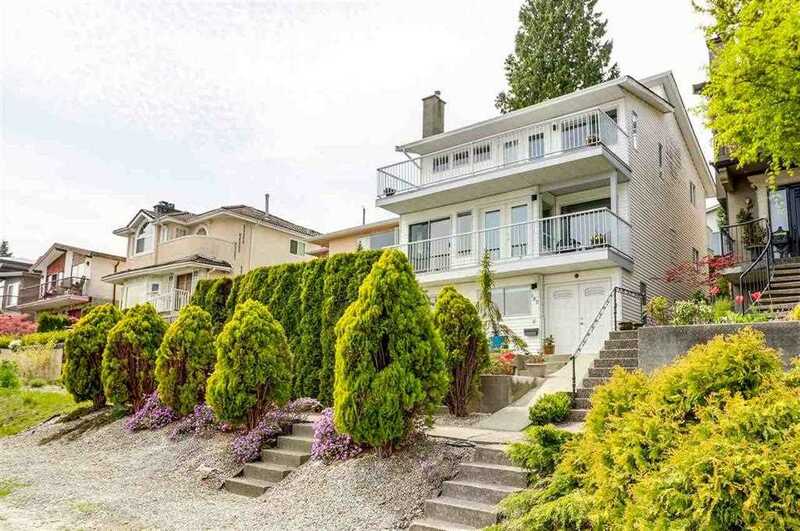 I have listed a new property at 2 2200 PANORAMA DR in Port Moody. “Gold Georgie” award winner for Best Townhouse Development - "Adventure Ridge" is a Whistler inspired townhome with sweeping 9ft high ceilings, a large front patio and a private back yard. This end of cul-de-sac unit features bamboo flooring on the main, and an open-concept floor plan that's perfect for entertaining. Nestled in Herritage Mountain next door to green belt, trails, and schools. Open house Saturday March 23rd 3:00 - 5:00 p.m. and Sunday March 24th 1:00 - 3:00 p.m. Virtual tour available. I have listed a new property at 60 50 PANORAMA PL in Port Moody. Like new townhome with Greenbelt view, offering a view of the trees from every vantage point. Recently upgraded with new white kitchen cabinets, quartz countertops and new stainless steel appliances with extended warranty, upgraded backsplash and tile floor in kitchen. New carpets upstairs in the bedrooms, new paint, upgraded bathrooms, new fixtures, new flooring, shows better than a show home and new pot lights in the living room. Lots of parking here - this home is elevated above Panorama so there's lots of parking on the street with a walking path directly to the front door. Close to all amenities. Some exclusions apply. Like new townhome with Greenbelt view , offering a view of the trees from every vantage point. Recently upgraded with new white kitchen cabinets, quartz counter-tops and new stainless steel appliances with extended warranty, upgraded back-splash and tile floor in kitchen. New carpet updating in the bedrooms, new paint, upgraded bathrooms, new fixtures, new flooring shows better than a show home new spot lights in living room. Lots of parking here- this home is elevated above panorama so there's lots of parking on the street with a walking path directly to the front door. Close to all amenities. Some exclusions apply.